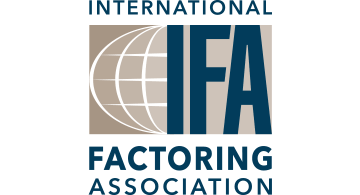 The International Factoring Association (IFA) is the world’s largest and most respected association serving the factoring and receivable finance industry. Founded in 1999, we have grown to over 420 finance companies as members. Some of the services that we offer are training courses, meetings, conferences, magazines, legal consulting, lead generation, membership discounts, job board and networking.